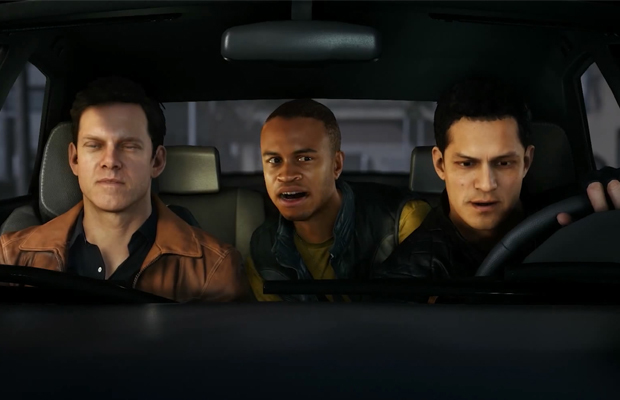 EA has revealed the first details regarding the story and cast of Battlefield Hardline at this year’s San Diego Comic-Con, announcing the story will revolve around a cop who is framed and forced to go underground to clear his name. Furthermore, EA unveiled the Hollywood talent they have enlisted to help craft this story. Wendy Calhoun, who has served as producer for Justified, Nashville, and other shows, has been brought on to serve as the game’s narrative consultant. Calhoun was present at this year’s Comic-Con, where she discussed the game’s story. Performance director Bill Johnson, who worked on The West Wing and Mystery Science Theater 3000: The Movie, has been brought on board as well. The game’s voice acting also features several well-known Hollywood and television stars. A video shown at the Comic-Con panel revealed that Eugene Byrd (Bones), Kelly Hu (Nash Bridges, Batman: Arkham Origins), and Sons of Anarchy’s Benito Martinez. EA did not reveal whom these actors will be portraying, however.